Well, almost here. Hasbro has announced that there will be a new animated Transformers cartoon, finally geared towards an “older” audience. 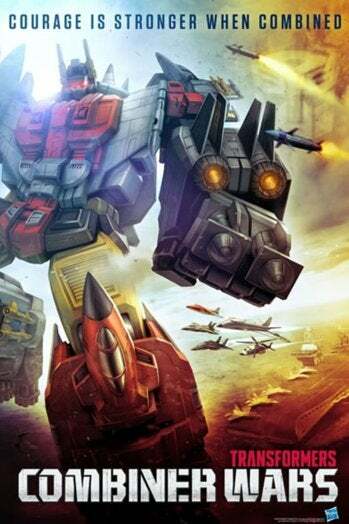 It’s titled Combiner Wars, based on the recent toyline and comics, and will debut later this year on Machinima.